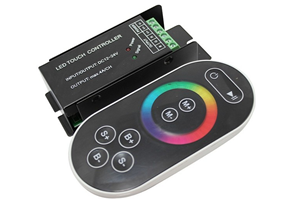 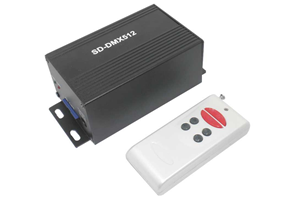 12-key Infrared constant current Dimmer Is a constant current intelligent LED lighting dimmer controls,Adopt the most advanced PWM (Pulse Width Modulation) digital dimming technology, You can manually adjust the brightness stepless. 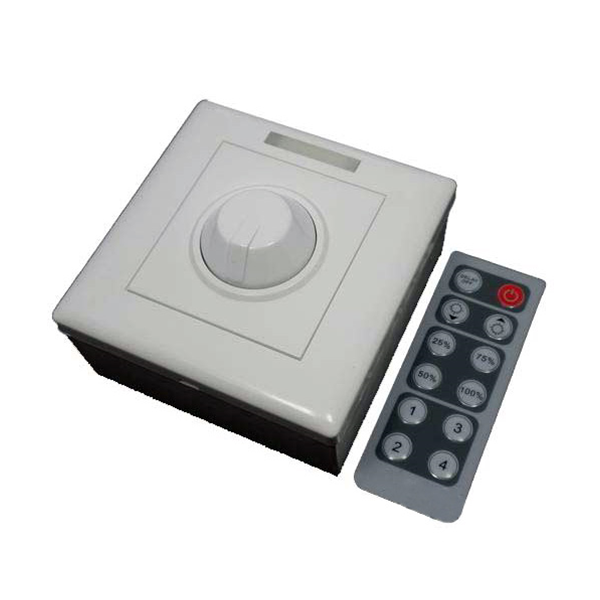 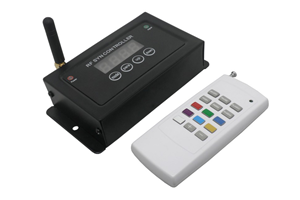 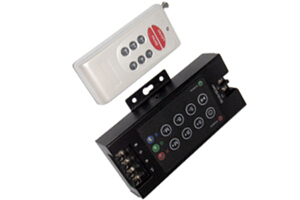 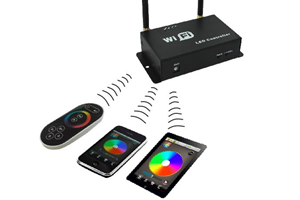 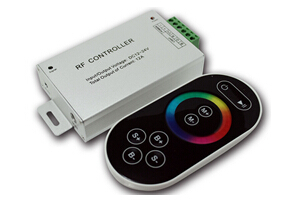 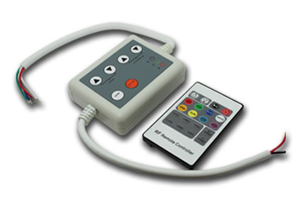 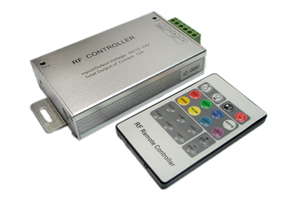 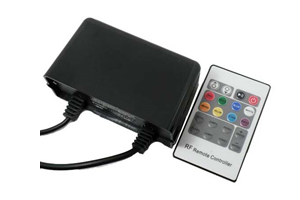 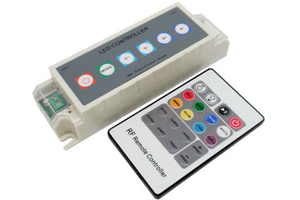 IR wireless remote control can also be used to remote dimming; Standards for commercial or home a low 86-type switch socket box installation, LED Dimmer switches can be installed to meet the light needs of commercial or home lighting in the different time and different environments, To extend the LED life span, energy saving; power and low-power LED lighting can be dimmin. 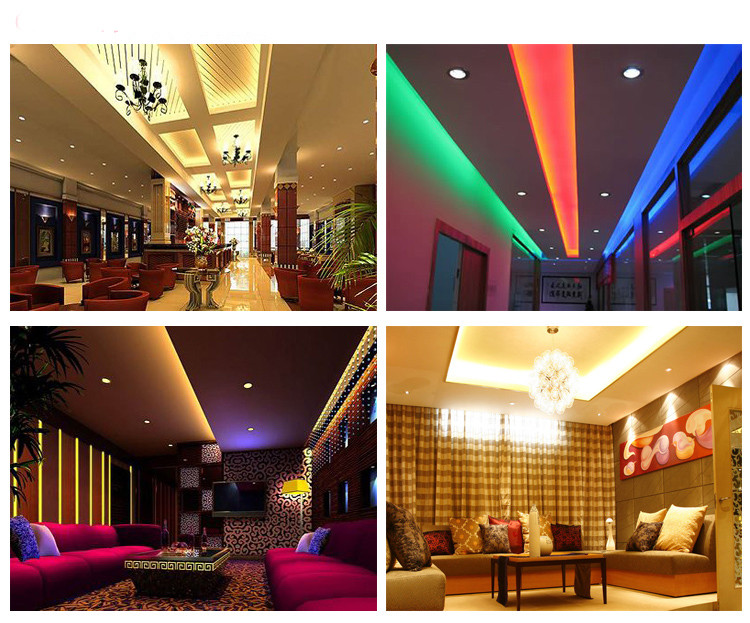 Is used to control a variety of led lamps as the light source, For instance, point source of light, flexible light strip, wall washer lamp, glass curtain wall light and so on; With competitive price, easy wiring, simple to use etc. 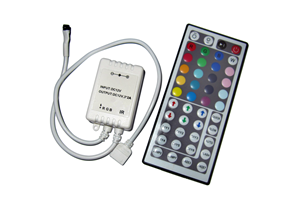 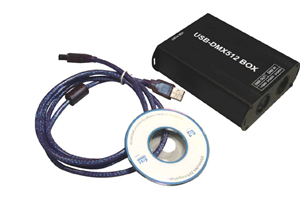 ; Through the infrared remote control and dimmers on the knob to adjust brightness; Gray level 255; with custom features, delay shutdown function and a fixed grayscale output.